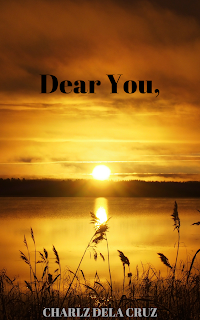 Dear You, is a collection of love poems that explores the alchemy of love through its various manifestations. It contains different visions of love that unravel the deep mysteries of the heart by delving into the passions of the soul and the flesh. Dear You, is a book of love, beauty, tragedy, and romance – a book, with a heart, turned inside out. While her eyes move the Sun to rise, and burn bright.